DISCLAIMER: I am not a lawyer, thus, no legal advice is implied nor offered in the following post. What I offer instead are resources and ideas for how to inform yourself and prepare for understanding and negotiating contracts with better satisfaction and success. 1) Get Yourself An Intellectual Property Attorney–Agents are not attorneys. Neither are publishers. And it’s unethical for them to give you legal advice. Besides, they are in business to serve their interests first, not yours. So get someone whose job is to be on your side. That’s the IP Attorney. How do you find one? Author Laura Resnick offers a list on her site here. 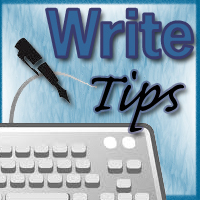 Novelists Inc offers a list for members. Author friends and acquaintances can recommend them. But don’t just roll dice and hire them. Know what to ask and vet them first. Make sure the one you hire is a good fit. You can get recommendations from friends, but you can also check them out. Here’s 10 Questions You Should Ask. 2) Learn About Copyright–It’s boring, yes, but it’s absolutely essentially. I post on how to register copyrights here but what you really need is to understand the law. One of the best books for you to check out, and there are others, is The Copyright Handbook from Nolo Press. You can also read a lot directly from the Library Of Congress Copyright Office’s site at http://www.copyright.gov/. Novelists, Inc. has copyright info here. 3) Familiarize Yourself With Contracts–The SFWA (Science Fiction & Fantasy Writers of America) offers sample contracts on their site. For television and film contracts, Writers Guild Of America West has examples on their site here. Novelists, Inc. also has great stuff on their blog here. 4) Buy Negotiating a Book Contract: A Guide for Authors, Agents and Lawyers by Mark Levine. This book is written by an experienced IP Attorney and examines clauses in detail: what they mean, what they mean to you, why they matter, and how to get what’s best for you. It’s a thin book but rich with data and well written. Absolutely essential. I used it in negotiating my own first book contract to great success. There are other books out there but this one I know is helpful and accurate. 5) Visit The Business Rusch–Kristine Katherine Rusch is a very experienced author and editor who blogs regularly about the publishing business, copyright and contracts. She does not offer legal advice but she does help authors understand how things work and what they need to know. Very helpful, very extensive. 6) Visit http://www.thepassivevoice.com/–another informative blog on all things publishing, contract, and writing related. Very helpful information on negotiations, agents, contracts, and more. 7) Talk With Other Authors–As you can see, there are plenty of authors out there willing to offer advice, lists, etc. Find one you know, especially one who works with your genre because they’ll have experience with the publishers and agents you’ll be dealing with, and ask them who their IP attorney is and get their advice on negotiating. What are things you should look out for? How did they educate themselves? Which aspects of the contract which matter most in their opinion? 8 ) Take A Contract Law Class–My Copyright Law class was one of the best I ever took in college. Very helpful throughout my creative career in so many ways. There are lots of them available at universities and colleges all over the country. If you’re serious about a career as a creative, you can never be too informed. Being under informed is the only liability here. 9) Consider The Author’s Guild Contract Services–The Guild offers legal services to help authors review contracts and get advice on negotiating them. For a reasonable fee, you get unbiased help from experts knowledgeable about ethics, the law and business standard practices to help you ensure you get the best deal and understand what you got. 10) Start Now–Don’t wait until a contract’s on the table. You don’t want to feel rushed or nervous then, so start educating yourself now. It’s often boring reading, so spread it out over time and do the research. This way when the time comes, you’ll be prepared. Getting published is a huge accomplishment and one to be proud of but nothing can spoil it more than a bad contract or negative negotiating experience. I hope these suggestions help ease the process for you by aiding your preparation. It’s much better to feel confident you know enough to do what’s right and protect yourself so instead of worrying about a bad deal, you can enjoy the satisfaction of having a deal in the first place. What are your tips for learning about book contracts? We’d love to here more. Feel free to post them below. 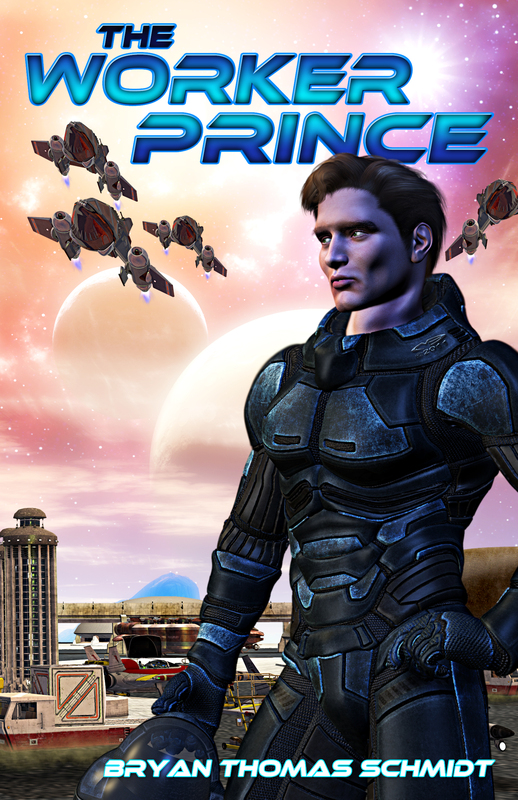 Bryan Thomas Schmidt is the author of the space opera novel The Worker Prince, the collection The North Star Serial, and has several short stories forthcoming in anthologies and magazines. He’s also the host of Science Fiction and Fantasy Writer’s Chatevery Wednesday at 9 pm EST on Twitter, where he interviews people like Mike Resnick, AC Crispin, Kevin J. Anderson and Kristine Kathryn Rusch. He can be found online as @BryanThomasS on Twitter or via his website. Excerpts from The Worker Prince can be found on his blog. His second novel, The Returning, sequel to The Worker Prince, is forthcoming in Summer 2012.